Basement Waterproofing Article Series. In this article American Basement Waterproofing provides a general overview of the most common types of basement leaks. Subsequent articles and videos will discuss specific types of basement leaks and repair methods to provide homeowners with information to assist them with the selection of a basement waterproofing company or repairing the problem themselves. Basement leaks can be annoying and reduce the value of your home. Water from a leaky basement can also be a source for mold. The cause of basement leaks vary and may depend on the type of basement you have. Two primary types of basement walls constructed in the building industry consist of the poured basement wall and the cinder block wall. 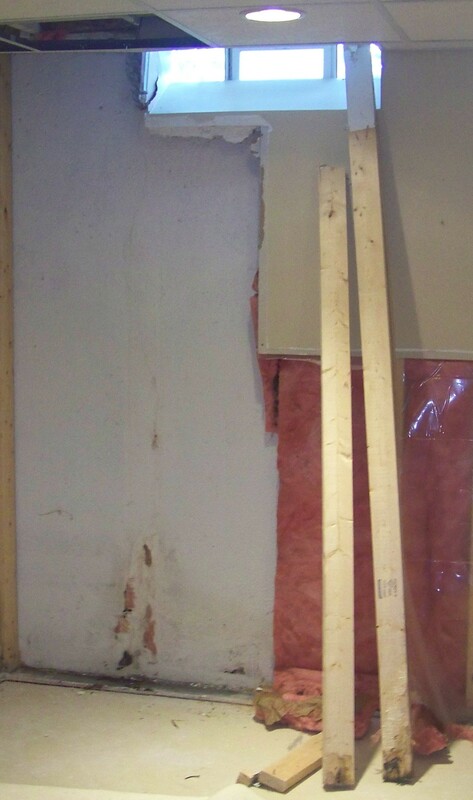 Many repairs are inexpensive, especially in poured basement walls. Poor grading, drainage, and obstructed or damaged downspouts can cause water leakage. Cracks in basement walls, rod holes, mortar joints, beam pockets, windows, and clogged or obstructed drain tile can allow water to leak into your basement. The majority of cracks in basement walls are caused by the settlement and shrinkage of concrete and mortar joints. This normally occurs during the first few years after construction. Settlement and shrinkage cracks are usually vertical in poured walls, and may be both vertical and horizontal in cinder block basement walls. Frost and heavy equipment can also cause basement walls and footings to crack and move. 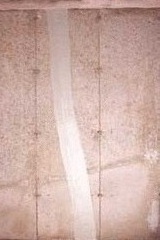 Cracks caused by frost and heavy equipment are usually diagonal. They are more likely to occur during the construction phase. 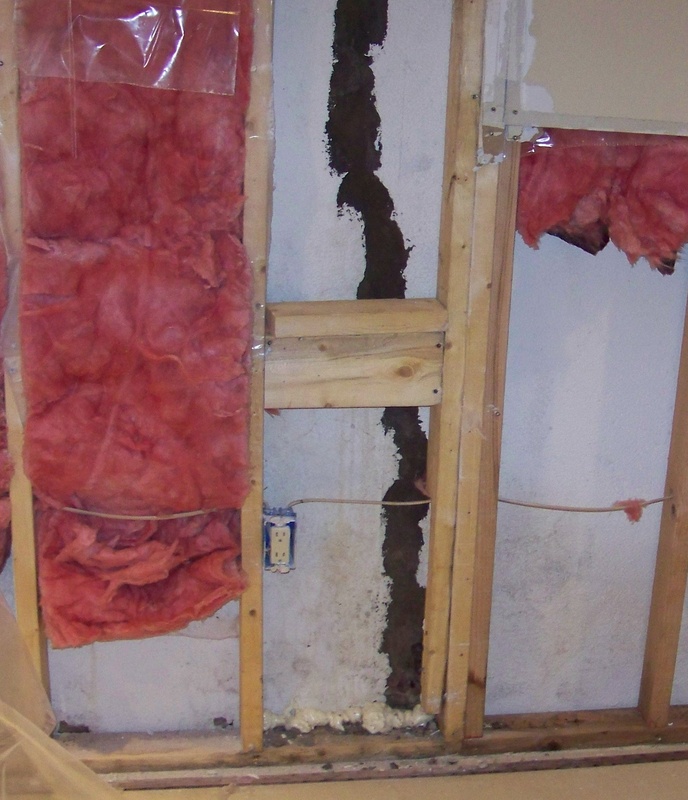 Leaks in poured basement walls are routinely repaired from the inside of the basement with waterproofing sealants. In many instances, a patio, porch, garage, or deck prevent an outside repair. While hydraulic cement and sealants that shrink may provide temporary relief, the wall must be properly prepared and a professional grade non-shrinking waterproofing sealant should be applied to correct the problem. Polyurethane epoxy and polyurethane foam injection are the two primary methods that American Basement Waterproofing in Michigan uses to repair cracks in poured basement walls. Both methods are relatively inexpensive. Some basement leaks can pose health and safety risks. Two examples are where water from a basement leak comes into contact with electrical wiring or creates a mold problem. 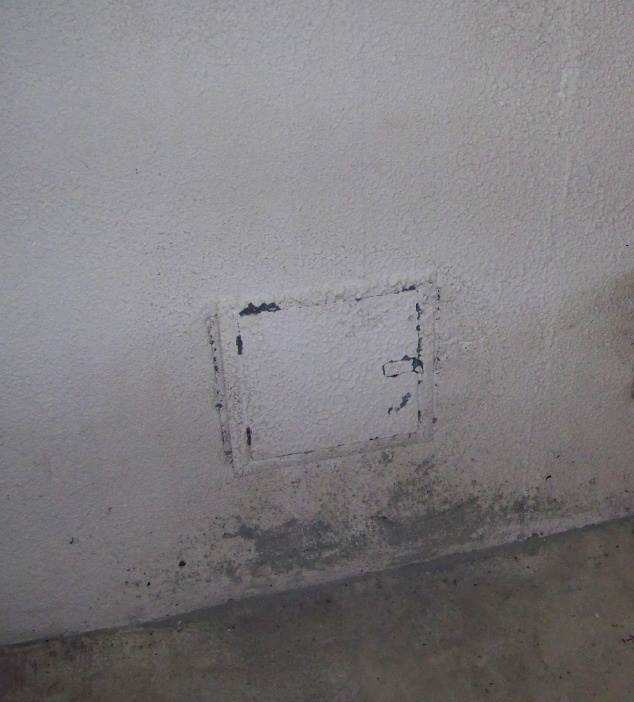 Mold thrives in wet basements, especially in finished basements where it can grow on and behind damp drywall, paneling, and carpeting. This problem has become more severe with the increase of foreclosures and vacant homes on the market.